On Thursday, the smart contract protocol Counterparty reached its millionth transaction. Bitcoin Magazine received an update on the status of the project from Shawn Leary, the newly elected Counterparty community director. Counterparty was launched in January 2014 with the creation of its native currency, XCP. 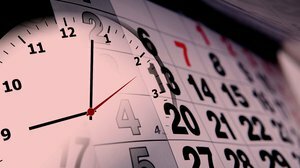 Unlike typical ICOs (initial coin offerings) today that transfer funds to the founders, XCP was created by “burning” bitcoins, whereby bitcoins were sent to a special address (one for which no one owned the private key) that rendered them unspendable. Those who destroyed their bitcoins in this manner in return received an amount of XCP in proportion to their bitcoins lost. This “proof of burn” process put all Bitcoin users, including the founders, on an equal footing in terms of obtaining the native XCP token. According to Leary, the Counterparty team hopes that its unique founding sets the tone to attract new projects that won’t take advantage of users’ funds. “We want to continue this legacy and hope it wards off scams and attracts genuine projects that use our protocol for what it was intended: decentralized markets,” said Leary. Counterparty doesn’t have its own blockchain; rather, it exists entirely via the Bitcoin blockchain. 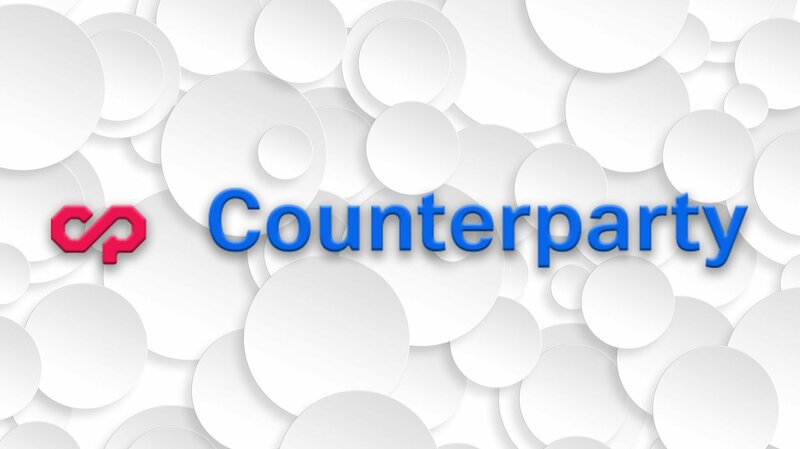 All actions taken on Counterparty are made through ordinary Bitcoin transactions using XCP as the “fuel” that is spent. This means that Counterparty transactions are protected by the hashing power of Bitcoin, so a double spend would require a 51 percent attack on the Bitcoin blockchain itself. Leary described an indie-game network that is “growing leaps and bounds around Counterparty.” This market is arguably where Counterparty has had its greatest impact. The first of these games to rise to prominence was Spells of Genesis, with its token launch in 2015. Since then, many gaming projects have flourished on Counterparty. The Rare Pepe project currently has over 1,000 digital collectible trading cards registered via Counterparty for use in games such as SaruTobi Island and Rare Pepe Party. The augmented reality game Augmentors has also successfully raised over $1,000,000 in bitcoins in a token sale on Counterparty of the in-game asset Databits, and even won investor Vinny Lingham’s support during an episode of Shark Tank. Augmentors is currently in beta and is planning for a launch in 2018. But there is more to Counterparty than just games. Generally, Counterparty is helping anyone create digital assets with smart contract properties that are protected by the hashing power of the Bitcoin blockchain. For instance, Counterparty’s FoldingCoin is aimed at rewarding those who provide computing power to Stanford’s Folding@home project to aid in the study of diseases such as Alzheimer’s, Huntington’s, Parkinson’s and many cancers. In collaboration with Storj, Counterparty developed Pico payments, which will be implemented to reduce the cost of microtransactions. Probably their most widely used token, LTBCOIN, has been used by the LTB Network for a few years now. In fact, over 17 percent of all Counterparty transactions have been with LTBCOIN. The team also emphasized that since Counterparty exists entirely through the Bitcoin blockchain, there can be no such thing as a fork in Counterparty itself. Counterparty nodes do not need to coordinate with one another, since all nodes simply need to monitor the canonical Bitcoin blockchain, whatever the Counterparty protocol defines that to be. 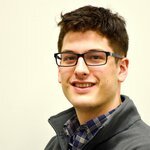 Counterparty is still continually improved with development led by core maintainers Ruben de Vries and Devon Weller. There are currently two Counterparty Improvement Proposals (CIPs) outstanding, CIP 9 and CIP 10. Both are aimed at reducing costs for transactions over the network. The team is also raising funds to upgrade counterwallet.io. Editor’s Note: The LTB Network is a property of BTC Media.